Excellent! Recipient was quite impressed. It was better than i had expected! quality is really good! 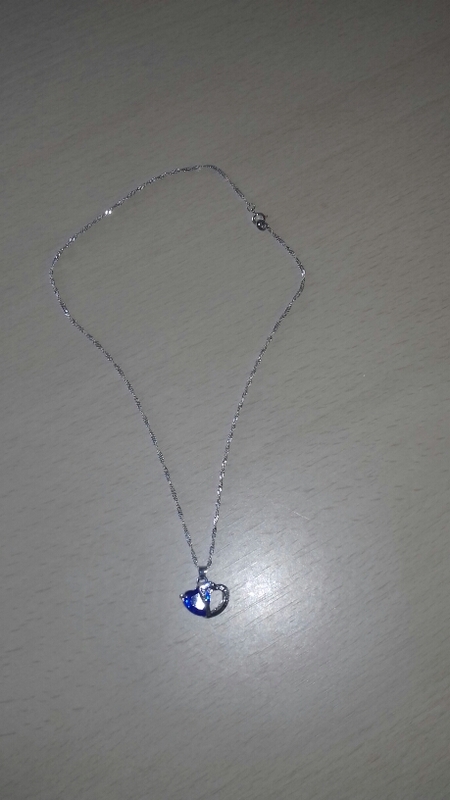 the heart with pink crystal is nice, and also the chain WAS nice – after using it 2 times, it got darker and is now not in the same silver colour as the heart. 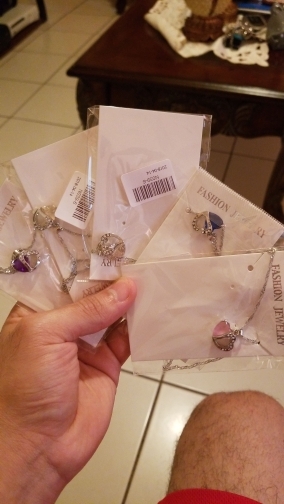 Very good and nice looking necklaces! A perfect gift for that special lady in your life or a beautiful expression of love and gratitude as a gift for Mothers Day. With now 40% off the original sales price, you cannot go wrong. Limited availability.